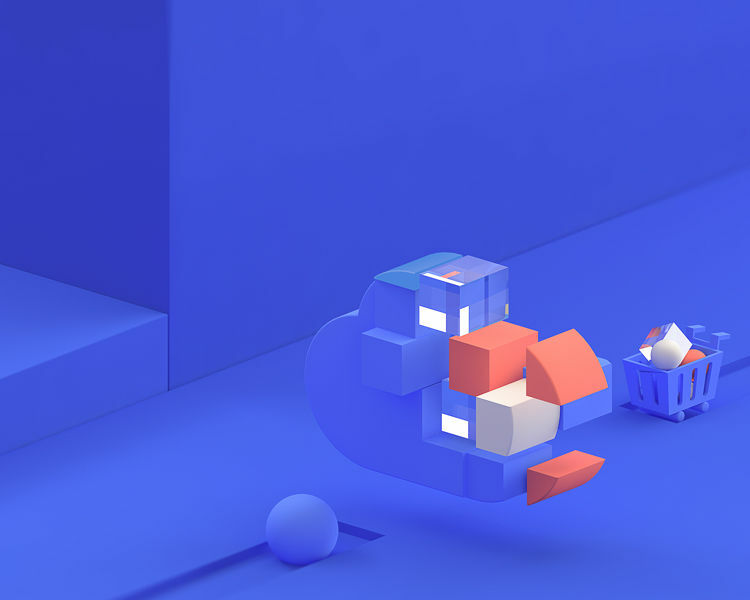 Discover, purchase, and deploy the cloud applications you prefer. 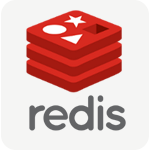 One-stop deployment with better experience to boost your business. Remove some filters and try again. 0Remove some filters and try again. Discuz is the best Forum & Community software in China. SuiteCRM is a fork of SugarCRM Community Edition. 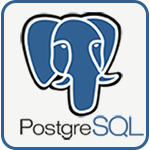 LNMP stack is a pre-configured PHP infrastructure. 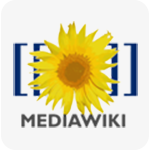 Websoft9 LAMP stack is a pre-configured, ready to run image for running PHP application. 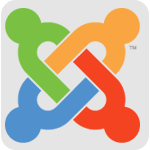 Joomla is the Flexible Platform Empowering Website Creators. 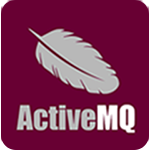 Apache ActiveMQ is the most popular open source messaging and Integration Patterns server. A superset is when two or more exercises hitting different muscle groups are performed in a row without rest between them. 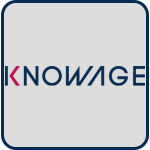 KNOWAGE is the evolution of SpagoBI. 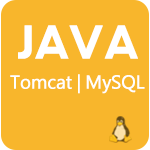 Java on Linux stack is a pre-configured JAVA infrastructure.needed for it. 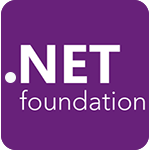 ASP.NET is an open source web framework for building modern web apps and services. 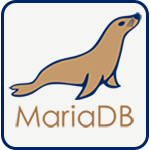 MariaDB is the leading enterprise open source database with features previously only available in costly proprietary databases. 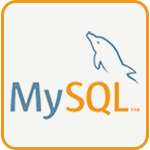 MySQL Community Edition is a freely downloadable version of the world's most popular open source database. 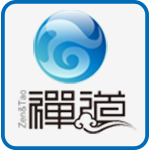 Zdoo, aka Ranzhi/Ranger, is a collaborative system for small/medium-sized organizations. 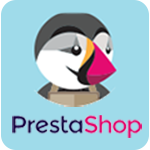 PrestaShop is an efficient and innovative e-commerce solution. 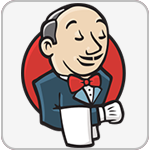 Jenkins is the leading open source automation server. 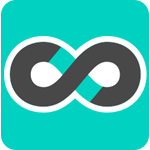 ZenTao is an open source project management software. HUAWEI CLOUD Marketplace offers sellers resources that support product development, branding, and sales. 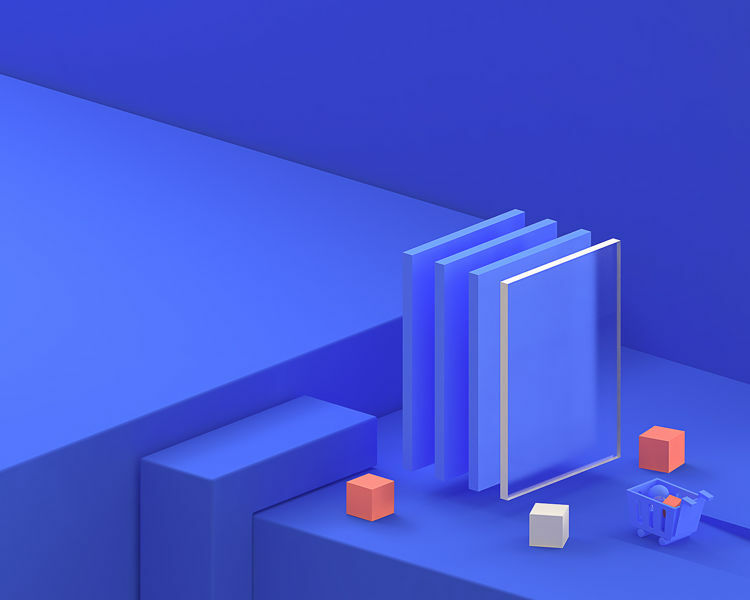 It provides users with high-quality, easy-to-use applications and solutions and promotes the healthy development of the industry ecosystem.